Henry W. Longfellow was a famous Poet from USA, who lived between February 27, 1807 and March 24, 1882. He became 75 years old. 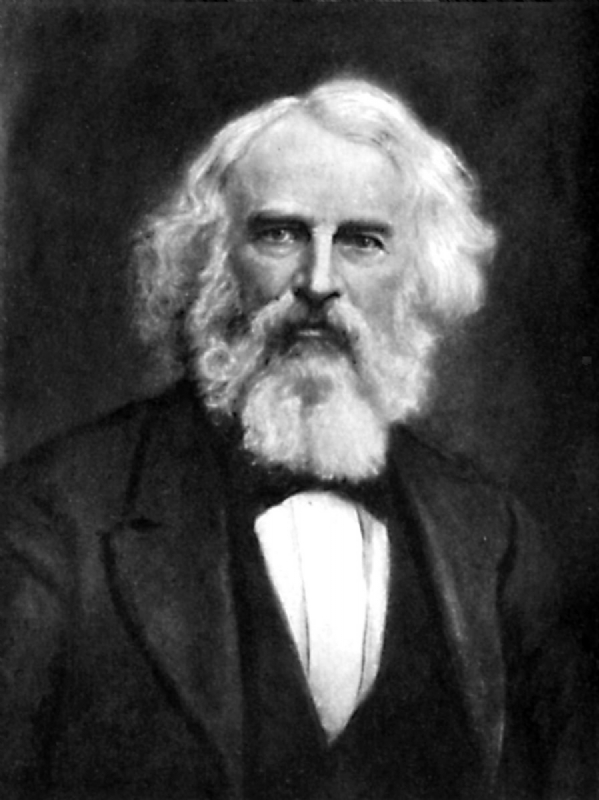 Henry Wadsworth Longfellow was an American poet who wrote many works that are still famous in the U.S., including The Song of Hiawatha, Paul Revere's Ride and Evangeline. He also wrote the first American translation of Dante Alighieri's The Divine Comedy and was one of the five members of a group known as the "Fireplace poets" ("Fireside Poets"). He was born in Maine and lived most of his life in Cambridge, Massachusetts in the house during the American Revolution was occupied by General George Washington and his staff. He is born under the zodiac pisces, who is known for Fluctuation, Depth, Imagination, Reactive, Indecisive. Our collection contains 1 quotes who is written / told by Henry, under the main topic Happiness. "The rays of happiness, like those of light, are colorless when unbroken"